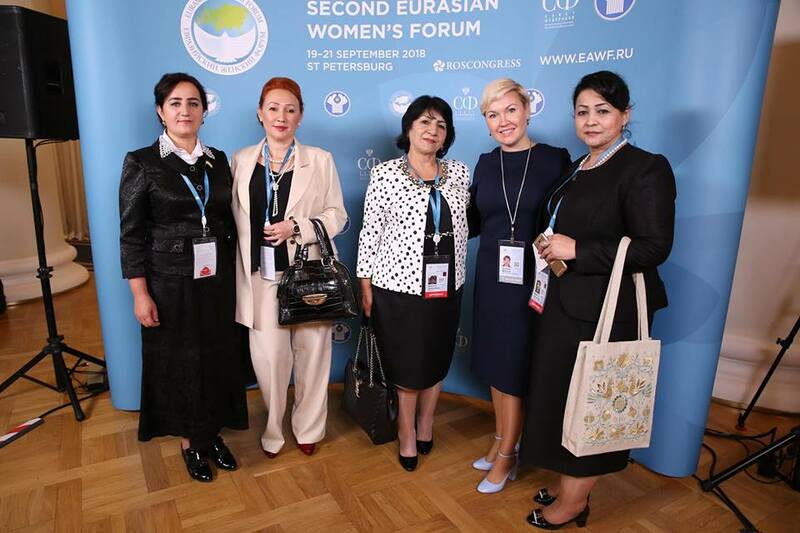 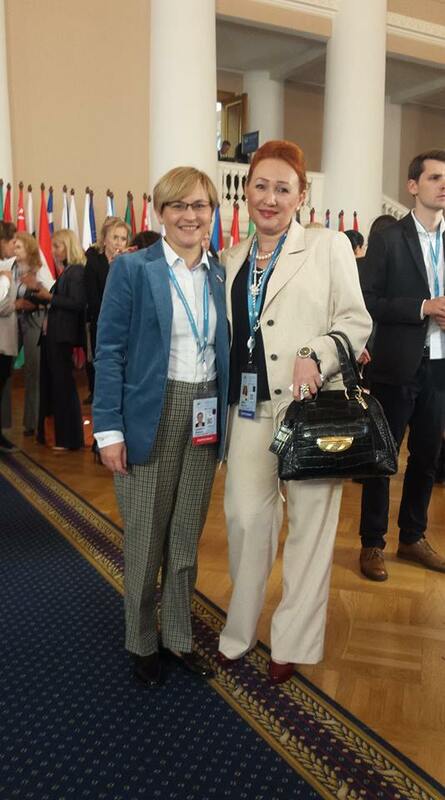 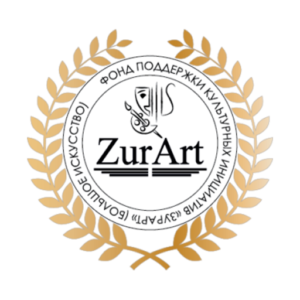 Participation in the second Eurasian women’s forum – "Зур Арт"
The Second Eurasian women’s forum starts !!! 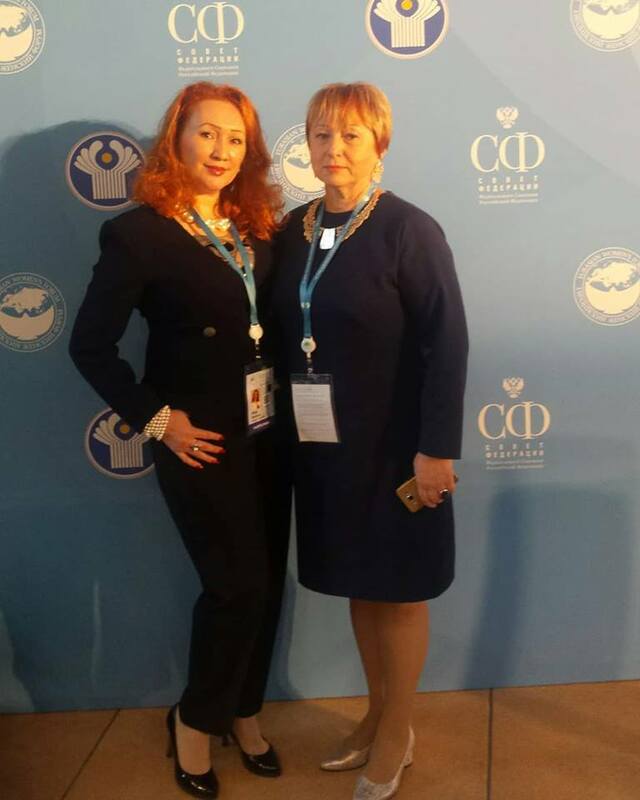 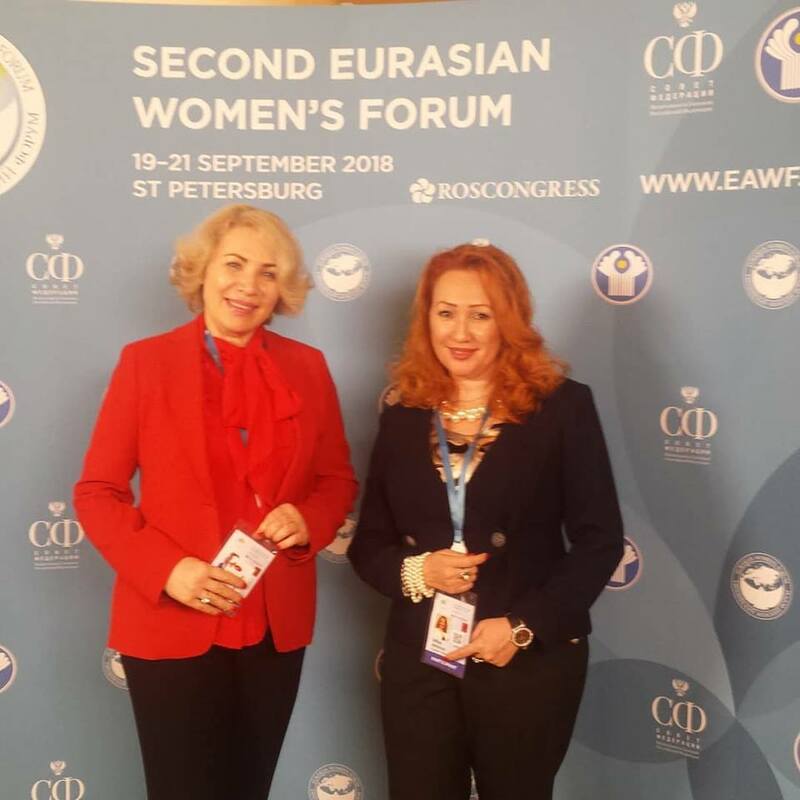 !Executive Director of the Foundation “Office” , President of “International Union of Women” Amirova Alfiya took an active part in the forum. 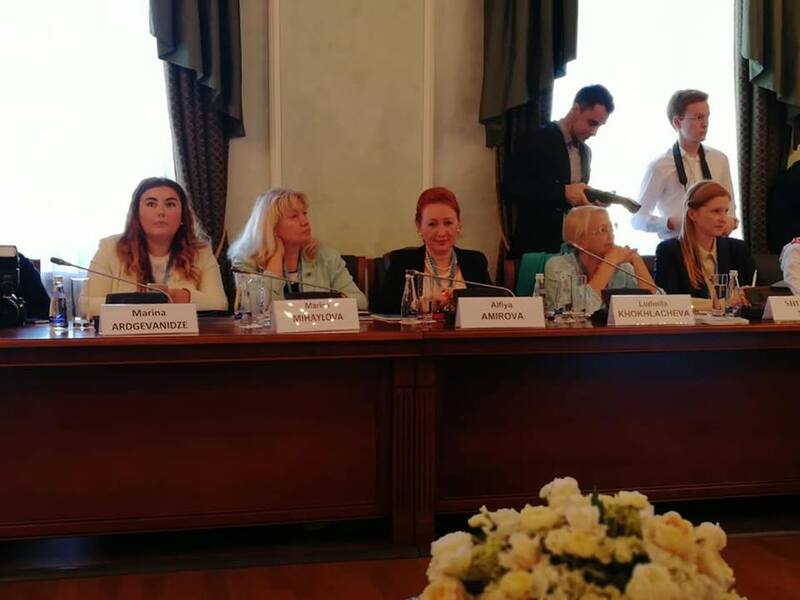 The Open discussion “Women in the development of social entrepreneurship”raised a very topical issue ,and in tune with our direction. 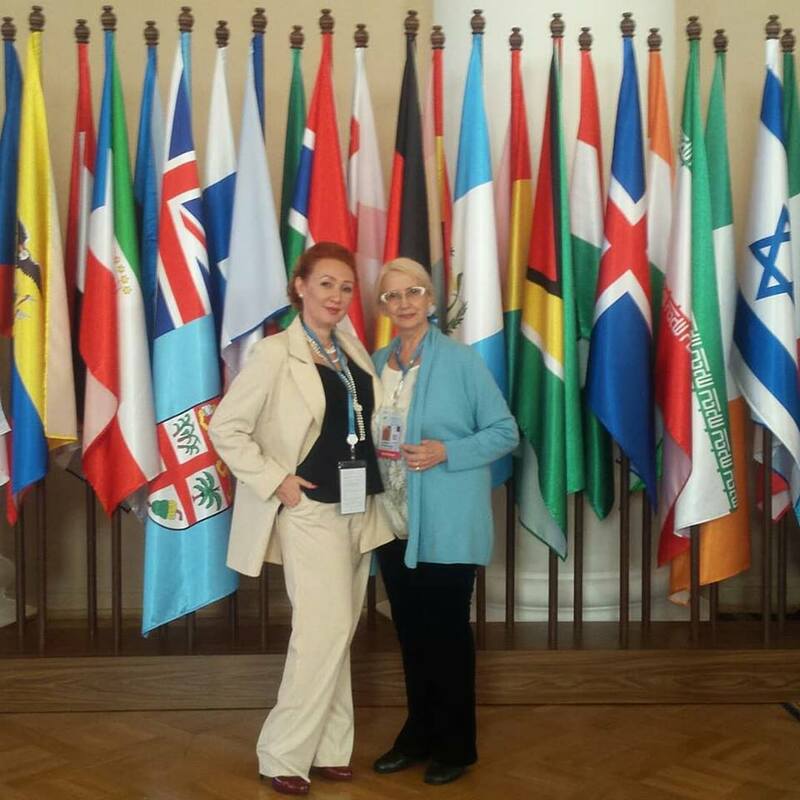 The International women’s Union was created to support women entrepreneurs in small and medium-sized businesses. 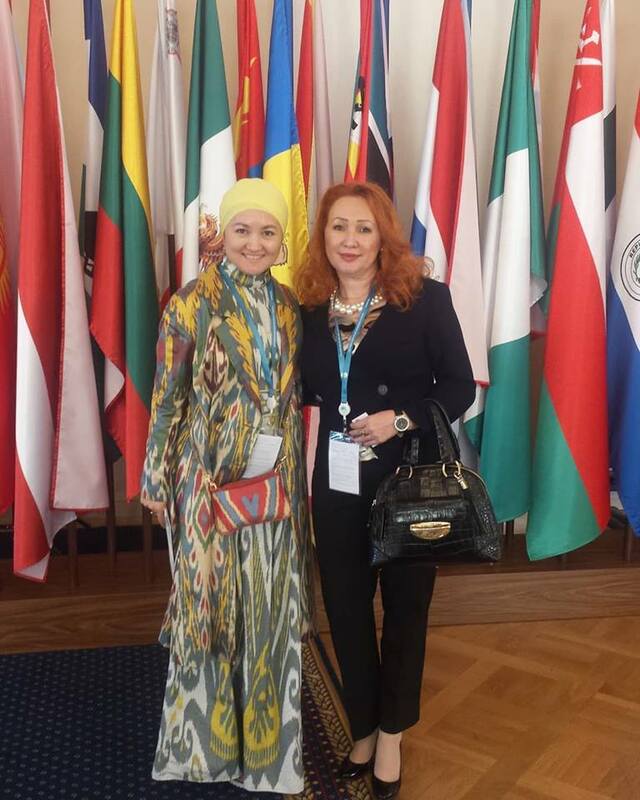 Amirova Alfiya shared progress on the work of the project “Arms of a woman”.There were a lot of meetings,new contacts. 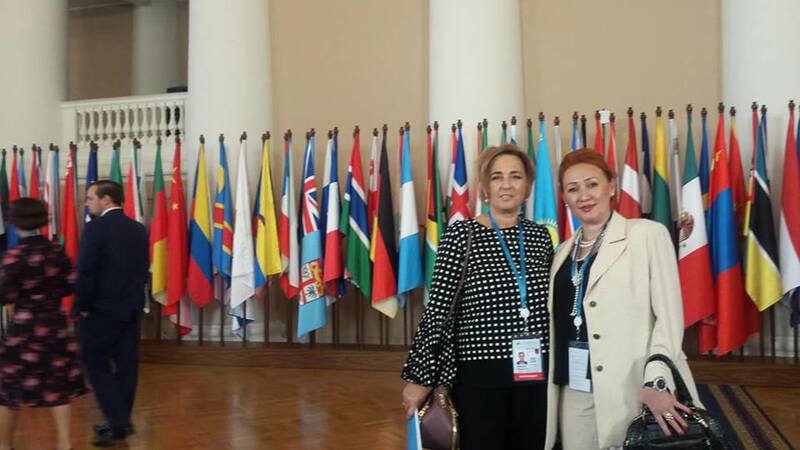 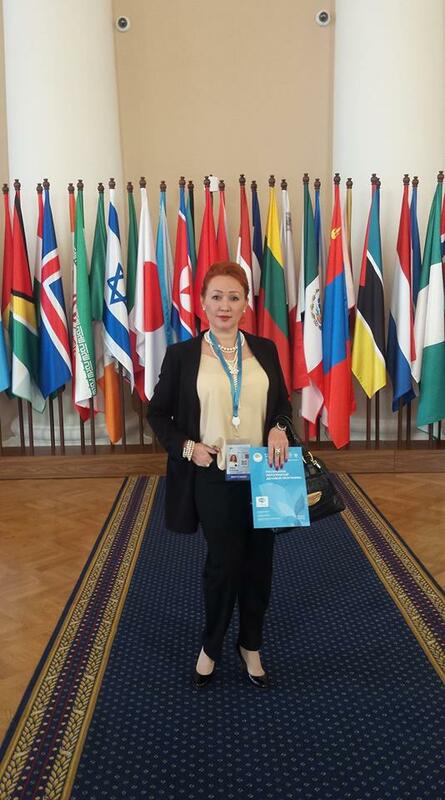 Also, the Executive Director of the Fund ” Zur Art “participated in the meeting of international experts “UNIDO:global platform for the development of women’s entrepreneurship”.This meeting is very relevant and close to our activities !! 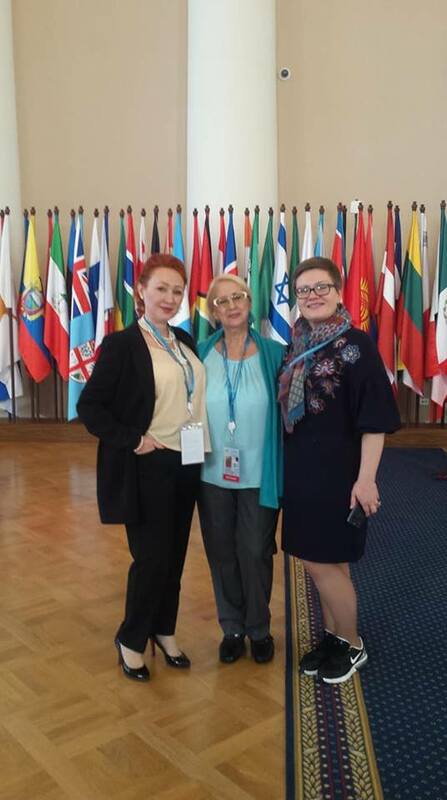 It’s nice to meet with whom we worked on the last international forum of the exhibition “women’s Hands”!!! 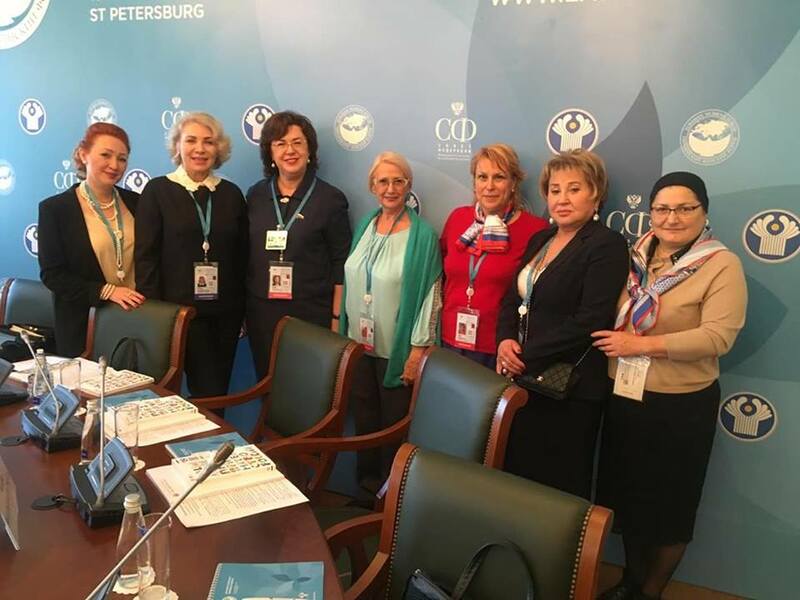 Lyudmila Nikolaevna Bokova is a member of the Federation Council from the Saratov region, a former Deputy of the state Duma of the sixth convocation. 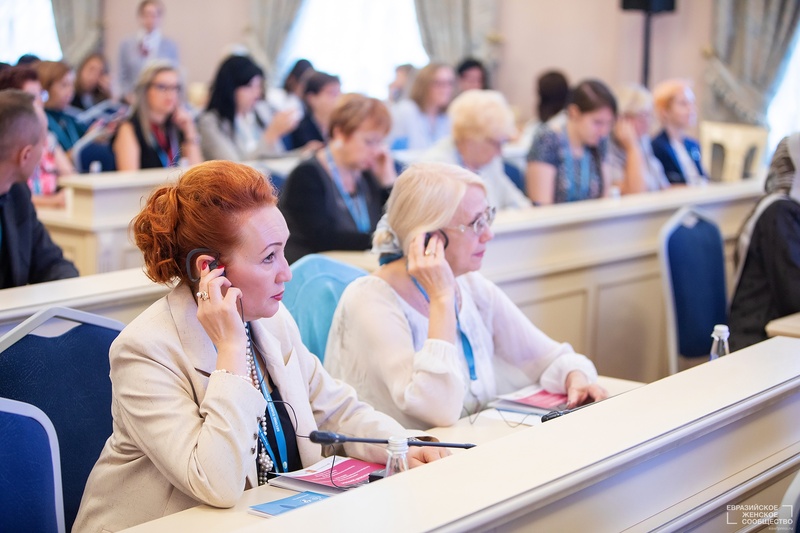 Eurasian women’s forum brought together smart, talented, business, cute, responsive women from all over the Russian Federation.